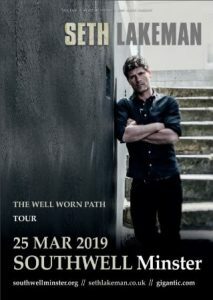 Charismatic singer-songwriter and multi-instrumentalist Seth Lakeman will be performing live at Southwell Minster in 2019. Tickets have just gone on sale for BBC Radio 2 Folk Award winner Seth’s UK tour with a new band line-up in November and Spring 2019, and he will be appearing for one night only in the nave of the cathedral on 25 March 2019. 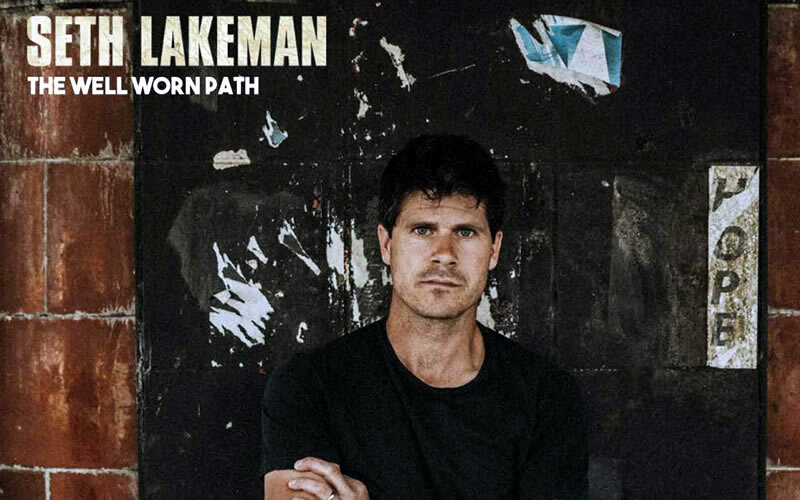 His previous albums include Mercury Prize nominated ‘Kitty Jay’ and the gold-selling ‘Freedom Fields’, and his ninth studio album ‘The Well Worn Path’ has just been released.